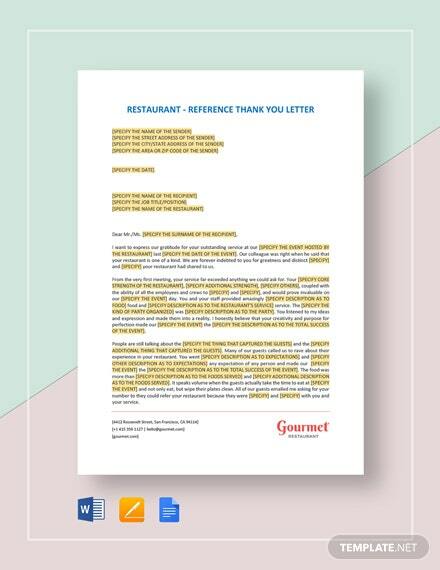 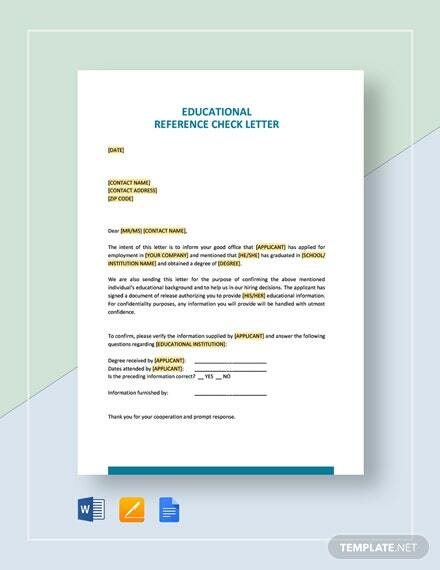 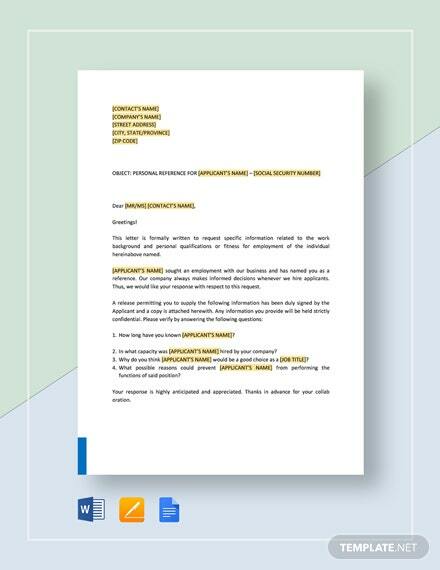 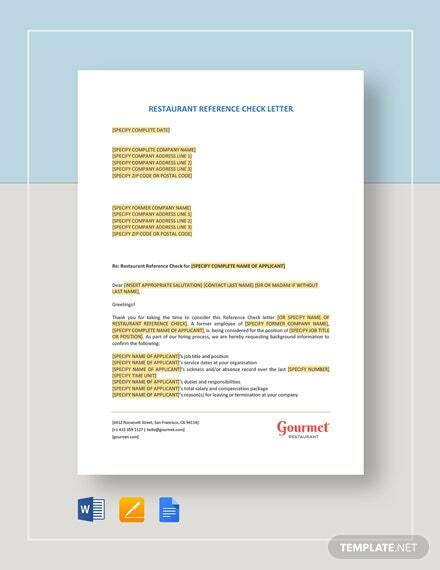 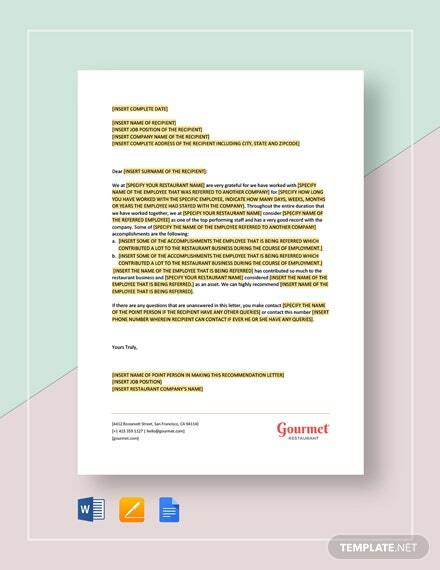 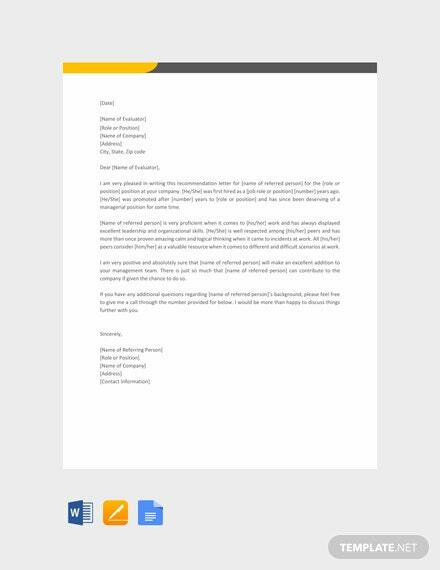 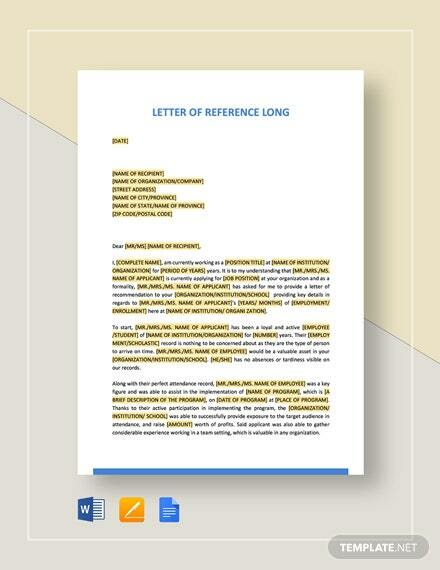 This is an accessible, easy to use template that will help you write a letter of reference. 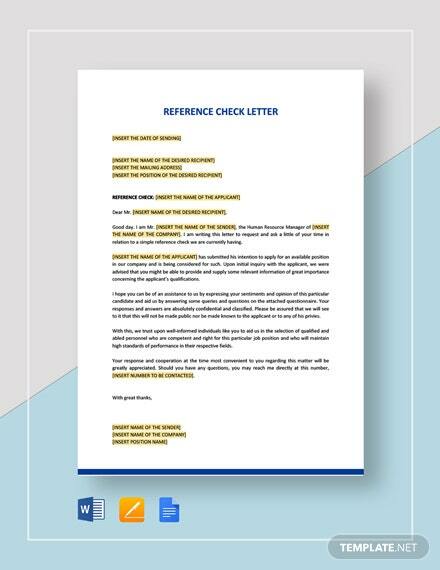 This is perfect for recommending someone for a managerial position in a company. 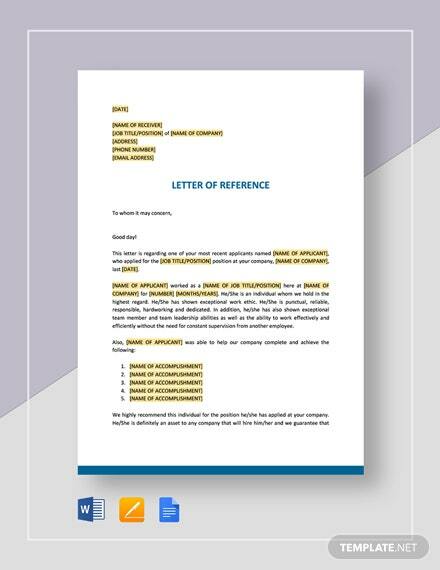 It is free +More and easy to edit.